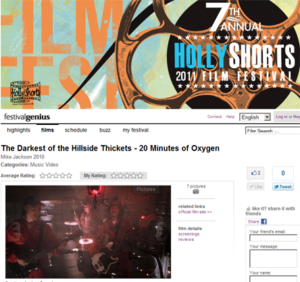 The profile page for “20 Minutes of Oxygen” at the Hollyshorts Film Festival is up! Click here to visit the page where you can rate it, like it, and share it with friends. Please support your favourite nerd band, namely The Darkest of the Hillside Thickets. 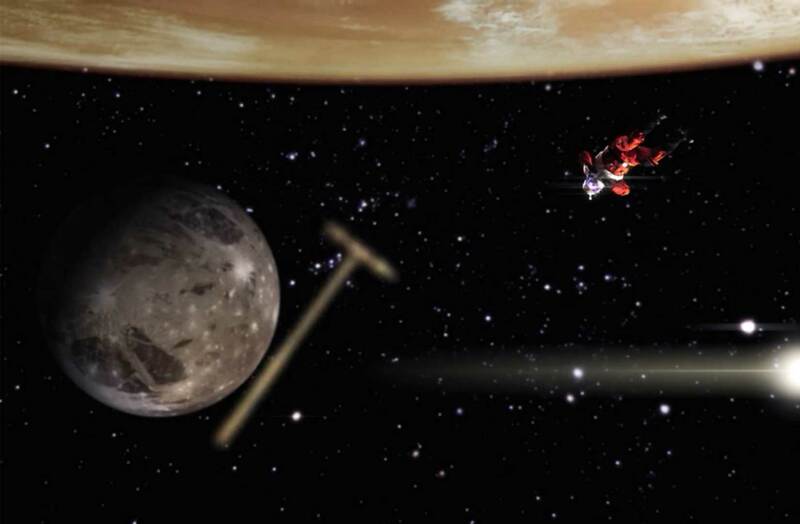 Long Lost Spaceship Zero Adventure Hour Radio Plays Found!